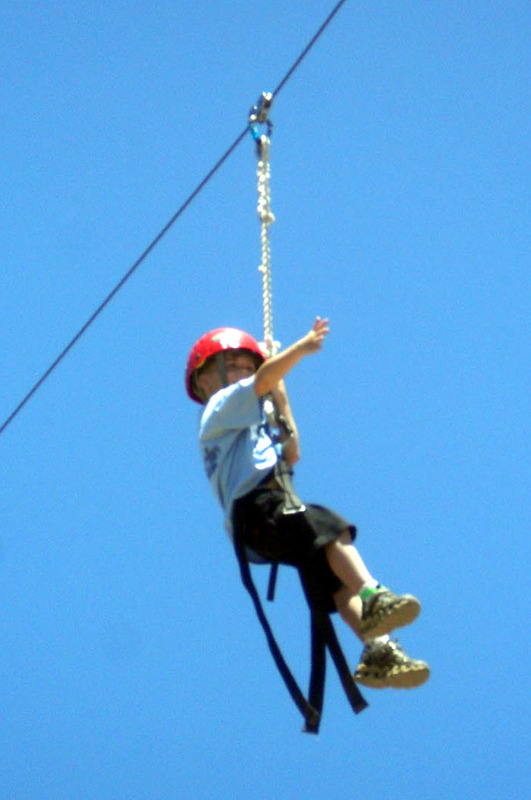 The sounds of camp cheers and shrills of excitement as kids zip down a 500-foot zip line will soon fill the air at Valley Trails Summer Camp in Castaic, and the public is invited to a free preview of the summer’s adventures as Valley Trails hosts a community open house on March 10. The community open house is scheduled 11 a.m. to 1 p.m. Sunday, March 10, at the 200-acre Valley Trails camp facility, 30910 S. Sloan Canyon Road, in Castaic. Directions to the camp, a half-mile from the intersection of Sloan Canyon and Hillcrest Parkway, are available on the Valley Trails website, www.ValleyTrails.com. 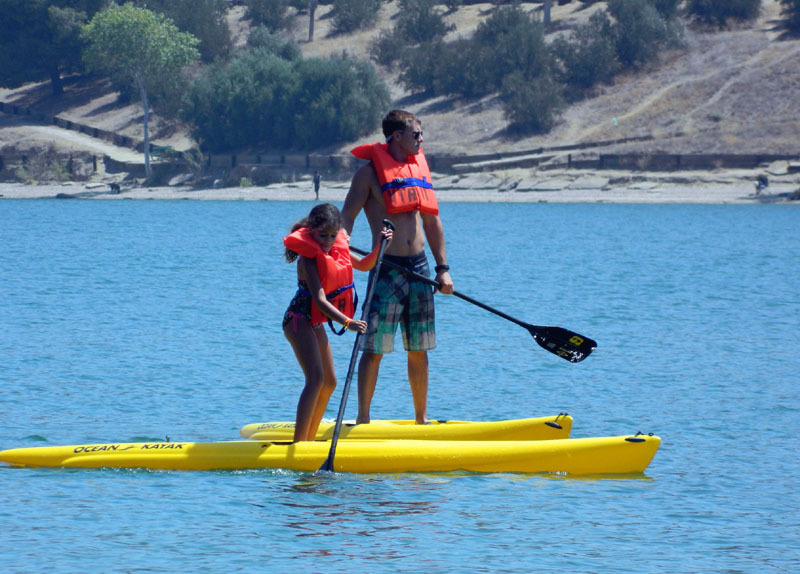 Camp activities include: A zipline canopy tour, climbing wall, high ropes course, low ropes course, two triple giant swings, archery, nature, hiking, art, western town, swimming, sports, “gaga,” mud play, stand-up paddle boards and kayaking at nearby Castaic Lake, and more. All activities other than those at the lake are on-site, and all are age-appropriate and supervised by Valley Trails’ trained professional counselors. Visitors to the open house will be offered free food, tours, raffles, and the opportunity to meet other campers and counselors. All campers in attendance will receive a free Valley Trails water bottle and Valley Trails is offering a significant early bird discount to all families that enroll at the open house. 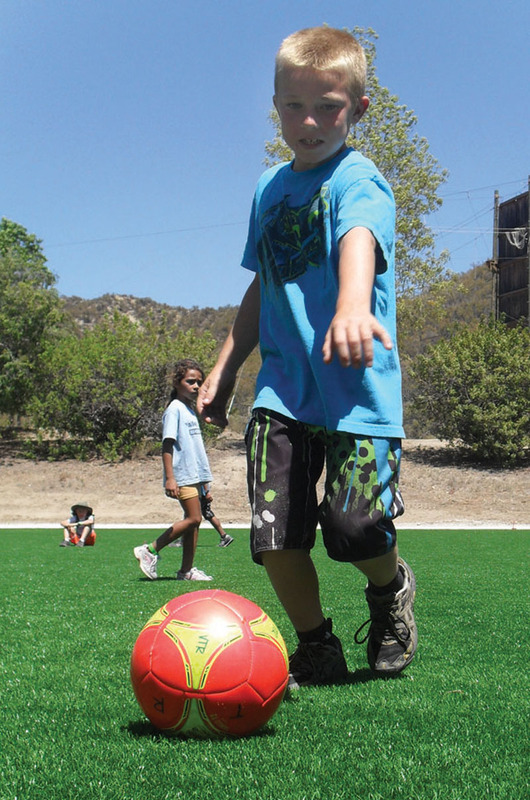 Valley Trails Summer Camp, the SCV’s only camp accredited by the American Camp Association, starts summer camp programs on June 17. The camp provides a variety of fun summer activities for children entering kindergarten through 10th grade. Valley Trails offers free express bus transportation throughout Santa Clarita, with morning pickups and afternoon drop-offs. The camp also offers extended camp hours for working families, a healthy, free lunch and afternoon snacks. Valley Trails Summer Camp has provided children a fun, safe environment for more than 40 years. A complete calendar of activities and online enrollment are available at www.ValleyTrails.com. For more information about the Day Camp program, contact Camp Director Mike Stillson at (661)-257-0266 or info@valleytrails.com.